Sardinia boasts some of the finest beaches in Europe, offering the chance for holidaymakers to experience a sun and sand-filled escape when they choose to book a holiday to Sardinia. 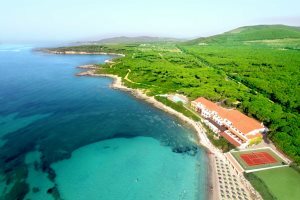 In addition to the superb beaches, there are also many great beachfront accommodation options on the island, ensuring your beach holiday to Sardinia will be even more comfortable and memorable. 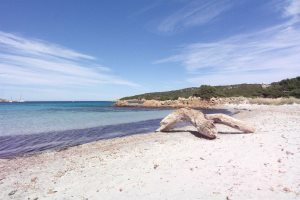 Take a look at our dedicated guide to the beaches of Sardinia and see if you can find your ideal strip of sand to relax on during a beach holiday to Sardinia. Peruse our fantastic range of beachfront accommodation, from great self-catering options to a range of comfortable and rewarding hotel stays. Get excited by the prospect of a beach holiday in Sardinia by looking through our image gallery of the finest beaches on the island, all ready to host your beach towel.